I know this is an oddball post. But, really, take a closer look. The Utah city hall looks like the Pilgrams live there. 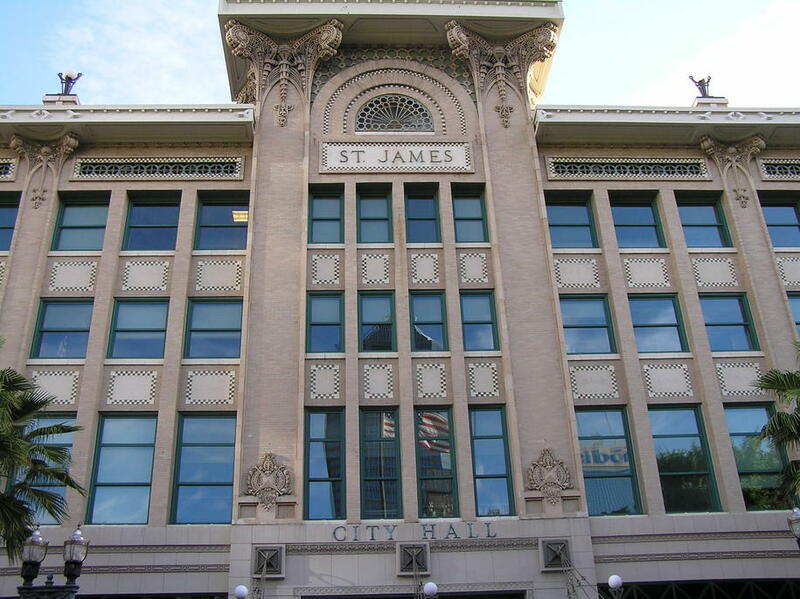 Arizona, Vermont, and New Jersey’s look pretty much like every other city hall in the country – like old men in white powered wigs and black robes are going to walk out of the front door. 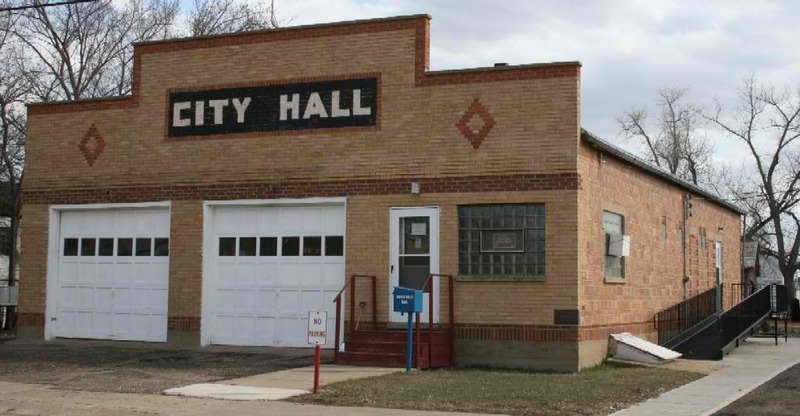 And North Dakota, well, come on, if it didn’t say CITY HALL on the front of the building I would be sure that was the firehouse. 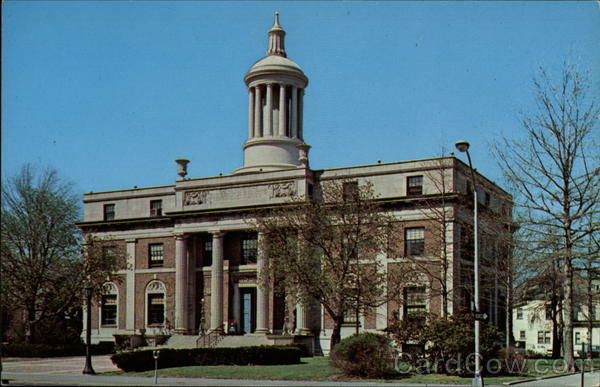 But, Oregon, yes, Oregon’s city hall looks like there is a large fireplace right in the center. You could imagine yourself on a cozy couch in front of that fireplace sipping hot cocoa. So there is no steeple, no marble or brick. It’s not old and aged. Sure those others have history. But Oregon’s suits the landscape. It’s welcoming. It suits the people and the future. To many it’s just a building, but to this travelerette, it is much more. Love all the different pictures! 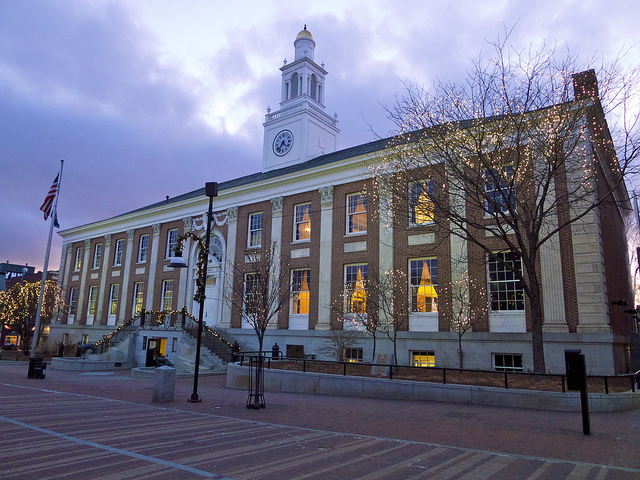 The Vermont City Hall (Burlington) is wonderful in context…it’s right on Church Street, a no-cars-allowed street full of happy pedestrians and little shops and giant rocks and delicious Vermonty-ness. And then, right at the end, across from a sandwich shop and the gaming store and comic store, is the city hall!